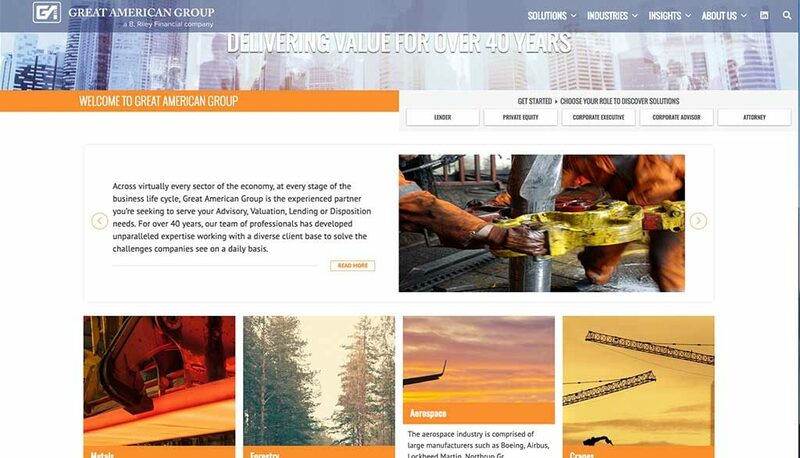 Vivid Candi custom branded, coded & developed https://greatamerican.com/ for our client, B. Riley FBR. Website features & functionality: Custom branded design. WordPress content management system (CMS). Responsive HTML for a seamless experience on Mobile/Tablet devices. Modern swipe menu navigation. Touch sensitive mobile friendly jquery image sliders. 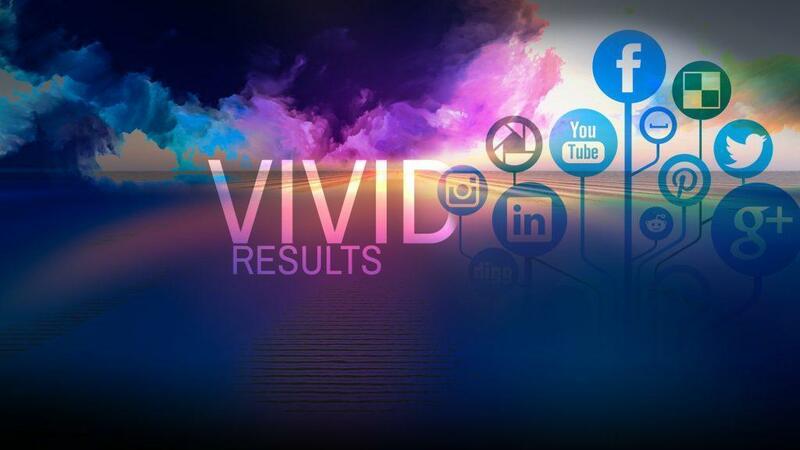 Pay top digital firm Vivid Candi for graphic & web design services before 2010 ends so you use it as a write-off instead of paying taxes. $120/hr or flat rates. A picture say more than 100 words, A video? Don’t just make a Website, make an application online! Orange County Web Design Needed with WordPress Integration? Full service web design company. Flash, HTML, Wordpress, Ecommerce. Full service web designer in Los Angeles, California. $120/hr. View Portfolio. Full service digital agency specializing in Wordpress web development. View Portfolio. Full service web design firm based in Los Angeles. View our portfolio.